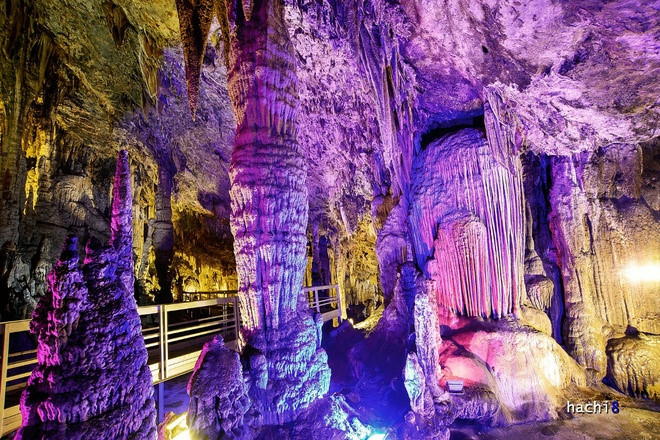 Lung Khuy Cave in Quan Ba District, Ha Giang Province is considered the most beautiful cave in Dong Van Karst Plateau Geopark. 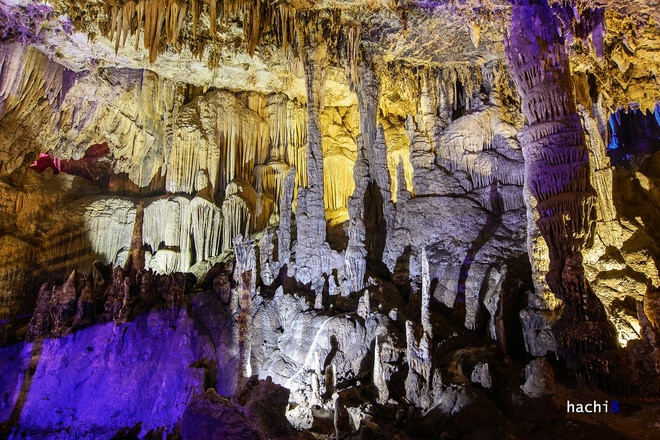 Stalagtites and stalagmites are found in the cave. 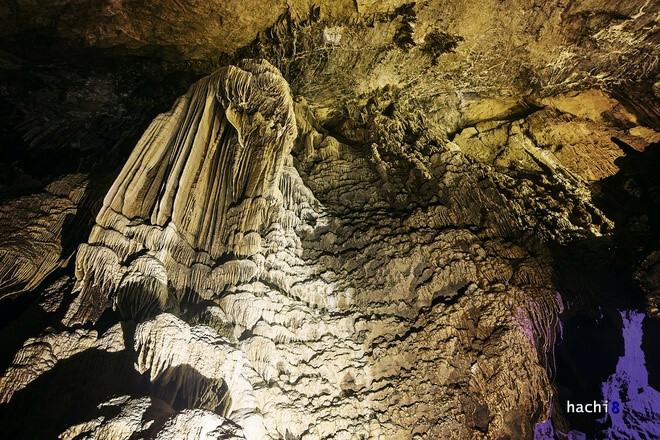 Lung Khuy Cave has opened for tourists as from November 12, 2015. 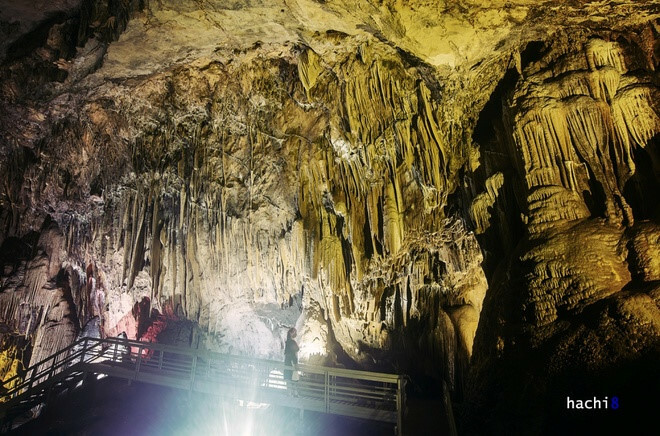 It has attracted 200 visitors. An entrance ticket costs VND50,000.